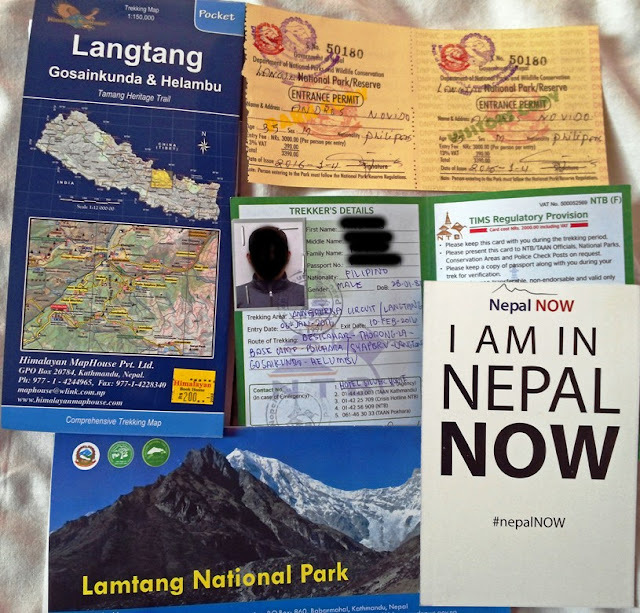 ​To summarize Nepal's famous 3 trekking routes (Everest Base Camp, Annapurna Circuit and Lantang Valley) based on my self-guided solo winter hike adventure in comparison to each other; LANTANG VALLEY (3,830masl) and KYANJIN PEAK (4,773masl) trekking route is the under-rated trail but the most unspoiled trail ideal for mountain meditation trekking, those who are looking for "off-the-beaten path". At least 6 trekking days and has the most stunning 360degree view on the peak. Lantang National Park (LNP) was established to conserve the unique flora and fauna of the region. It has an area of 1,710 sq km and extends in the southern mountainous terrain in the Nepal - Tibet border. There are three main trekking routes; (1) Lantang Valley, (2) Helambu and (3) Gosainkunda Lake. Please take note that I have previous hiking experience in Mt. Pulag, Philippines (2,922masl), Mt. Fuji, Japan (3,776masl), Mt. Kinabalu, Malaysia (4,095masl), Mt. Kilimanjaro, Tanzania (5,895masl) and the recent success of my two Himalayas Ascent, 18 Days Winter Solo Hike from Jiri to Mt. Everest Base Camp last November 2015 and 16 Days Winter Solo Hike in Annapurna Circuit (5,416masl) and Base Camp last January 2016. Also, I have some local minor climbs in the Philippines before I took those international treks listed above. Despite of this records, I am below average hiker because I'm always the last one arrived on every designated village. (1) Trekker's Information and Management System (TIMS) - general requirement for all Trekkers as approved by Nepal Tourism Board (NTB). Mandatory to be inspected in Dunche Tourist Checkpoint for trek entry/exit. I did my application in NTB Office in Kathmandu same with my EBC Trek. Requirements are 2 passport photos, filled-up application form and 2,000 NPR. (2) Lantang Conservation Area Permit - requirement to check in Dunche Tourist Checkpoint. I did my application in NTB Office in Kathmandu same with my EBC Trek. 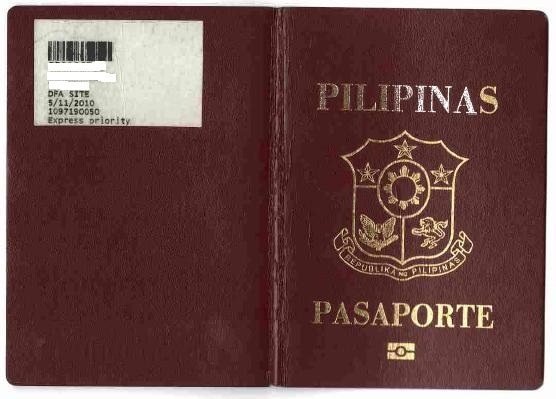 Requirements are passport photocopy and 3,400 NPR. 3. drinking water will become ice at an overnight duration only even during trekking to Kyanjing Peak.